* Microcomputer module control technology. * The CPU processiong system of precision to ensure accurate.Fast operation of elevator safety. * Five safety protection device,low failure rate,convenient repair,to ensure safe and reliable. * VVVF variable frequency control technology,to achieve energy saving and environmental protection,and comparing with ordinary elevator,it reduces power consumption by up to 35%. * Compact structure,traction technology is mature and reliable to make the product have a strong launch core,Well-equipped,strong and durable,the overall space humanization loyout,comfortable and stable. 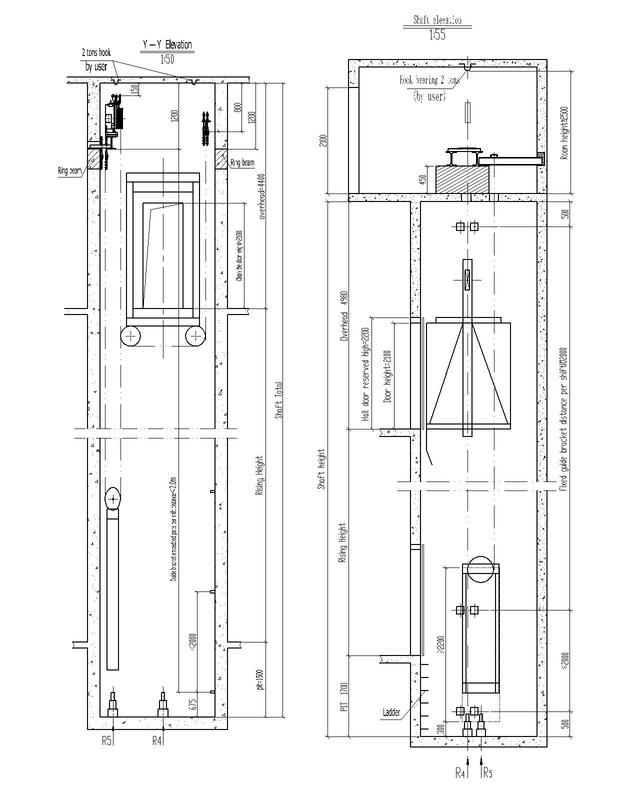 Looking for ideal Stainless Steel Passenger Lift Manufacturer & supplier ? We have a wide selection at great prices to help you get creative. All the Unique Design Passenger Lift are quality guaranteed. We are China Origin Factory of Passenger lift. If you have any question, please feel free to contact us.